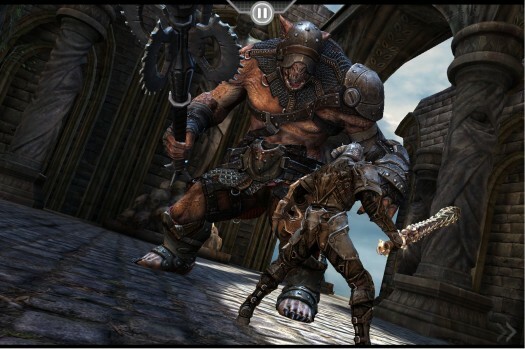 Infinity Blade, the incredible looking action RPG will be released for iPad, iPod Touch and iPhone as a universal app on December 9th. Announced via it’s Twitter page, the game will not run on anything less than an iPhone 3GS or 3rd generation iPod. Created using Epic Games’ Unreal Engine, the game has been developed by a subsidiary of Epic, ChAIR, who also developed Shadow Complex, the game features amazing looking graphics that are on a par with consoles like the PlayStation 3 and Xbox 360. 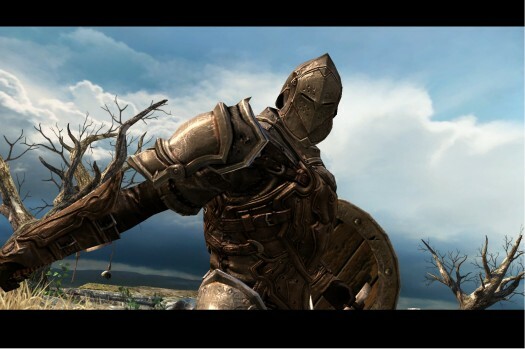 The game features an incredibly detailed combat system and a very interesting story progression mechanic, and the fact that this is a universal app adds great value, as does the asking price of $5.99. Drool over these screens, and expect a full and detailed review very soon after the game is released. yes it looks good, watch for the review soon after release before you buy though!